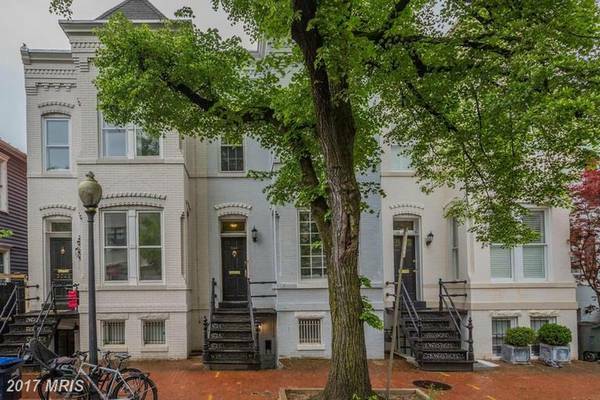 Spacious 1-Bedroom apartment in the heart of Georgetown, available for rent from June 1, 2019, at the intersection of Q Street and 33 st NW. Viewings possible during the week of April 15 every day either shortly before 9 am in the mornings or after 6 pm, please contact for details. – Beautiful exposed brick wall in living room and wooden floors. Offering unfurnished. 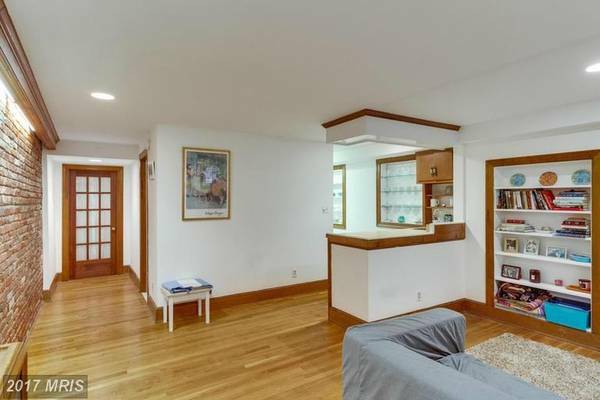 – 1-2 min walk to numerous bus lines (D1, D2, Circulator, 32, 36 buses) with direct commute to Dupont Circle, Federal Triangle, Friendship Heights, and other stops. – 10 min direct bus ride to World Bank and IMF or 25 min walk. Please include some brief background information on yourself in the response. Thanks!